At the position of director for the AAS Research Division, I am devoted to the scientific study of suicide in all populations, to prevent and reduce suicide in the world. I am a sociologist, teaching and doing research at State University of New York Buffalo State. I got involved with the AAS since 1996, and attended its annual conferences almost each year since. I started my research in suicide about that time. At the beginning, what interested me the most was the high rates of suicide in China, especially the unusually high rates for the Chinese rural young women. I realized that it was a cultural issue, and I started my investigation about 15 years with one NIMH R03 and two NIMH R01 grants. I developed and tested a cultural theory in rural China, which accounted for not only the high suicide rates in China but also the recent decrease of suicide rates in China as whole. Currently my research team is interested in looking at the suicide rates in the United States which have been increasing in the past decade. We are exploring the common factors and patterns that have been changing the suicide rates both in China and the United States. (7) Develop an SIG within the research division, to promote international collaborations in suicide research. As an active research in suicidology, I have been with the AAS for over 20 years. This involvement includes faithfully presenting my research at annual meetings and serving on the Editorial Board of SLTB. I was honored to receive the AAS Louis Dublin Award in 2014 for recognition of my work in suicide prevention research. That included my role in founding the Center for Suicide Prevention Research (CSPR) at Shandong University, which is the second research institute of this kind in China. My research has unusual breadth. I have published over 100 articles, with many in high impact journals in psychiatry (e.g., American Journal of Psychiatry, Psychological Medicine), public health (e.g., Social Science & Medicine), and sociology (e.g., Social Forces). Over the last 15 years I have received support for my research in a series of grants from NIMH. This support has funded large sample research designs each based on several hundred psychological autopsies of suicidal individuals with community based, matched control groups. This work has been critical to my development of a social-psychiatric strain theory of suicide based on the interplay of psychiatric factors and cultural strains. My multi-disciplinary background will help me engage in dialogues with and represent a variety of research constituencies within the research division. 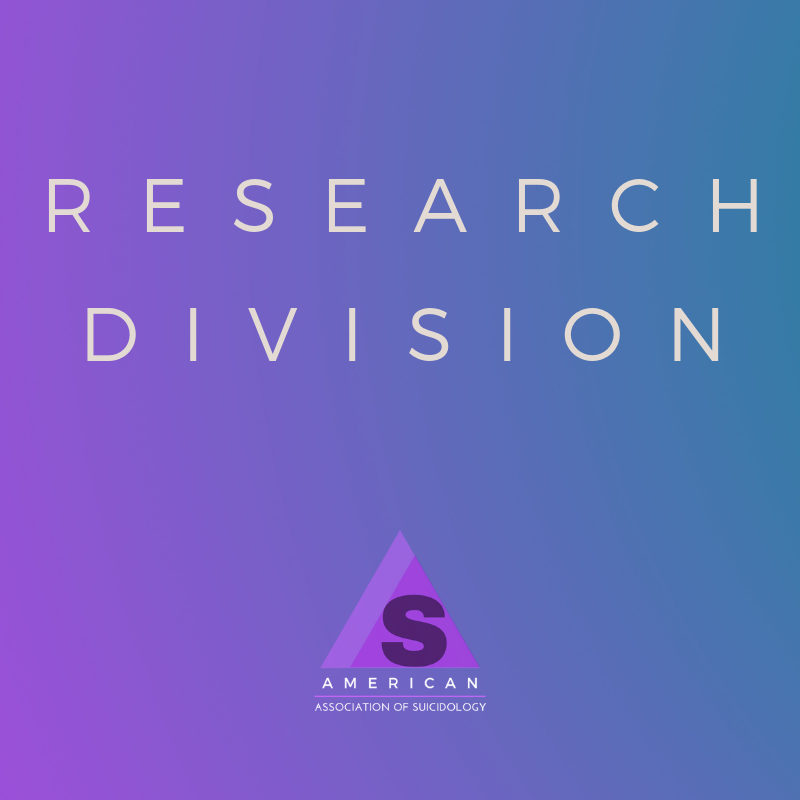 The Research Division is the largest among all the divisions under the AAS umbrella, in terms of the membership. We encourage our members work together and diligently to identify the risk factors and patterns of suicide in various societies so as to inform the prevention work worldwide. I also encourage our members contribute to our current campaign in raising funds to support our scientific research.